Toaster ovens are such a handy thing to have in the kitchen. They are also great if you have an RV. 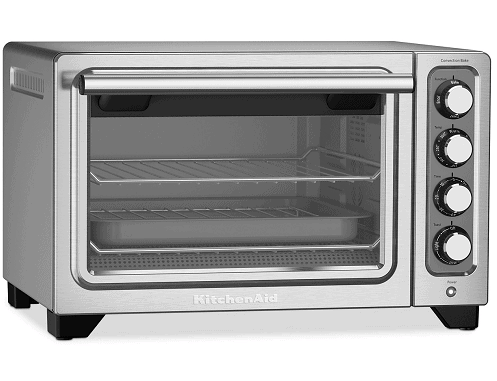 Right now Macy’s has this KitchenAid Compact Toaster Oven on sale for $89.99. But you can also use coupon code FRIEND to take another 10% off making it $80.99. This normally sells for $162.99.